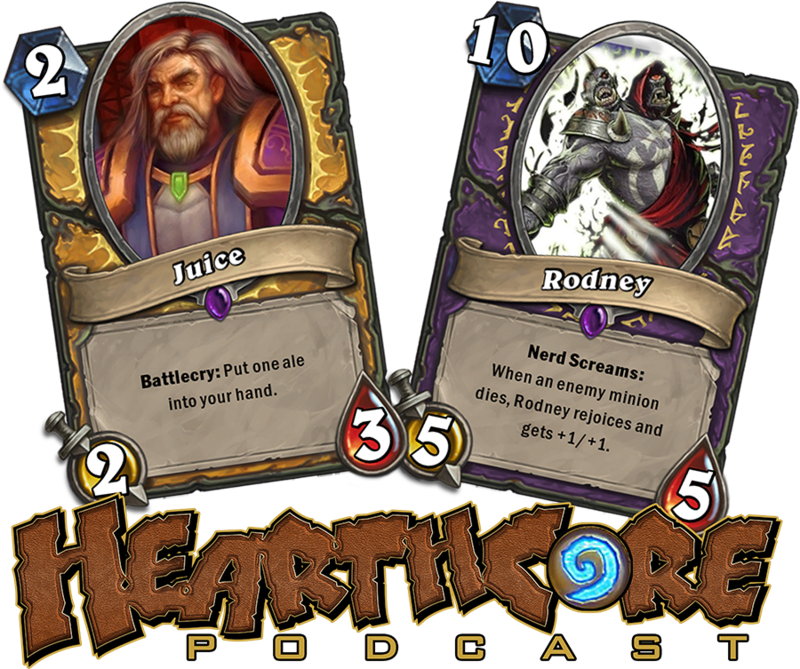 A few weeks ago, I was a guest on the Hearthcore show with Rodney and Juice, and I’ve gotta say, it was a lot of fun. My day job allows me to sit at a desk for most of the day, and I can listen to pretty much anything I want, and for a few years now, the main bulk of that has been podcasts. They’re like radio stations where the hosts talk about exactly the kinds of things I’m interested in. I’ve always thought about doing a show of my own, or trying to find one to be a co-host on. These are exactly the kinds of conversations I have all the time, and it would be a hoot to be able to have a larger audience. I could see myself doing a weekly WoW show. I have all of the equipment for it, and I’ll have the time, so I’ll see where this takes me in the next few months.